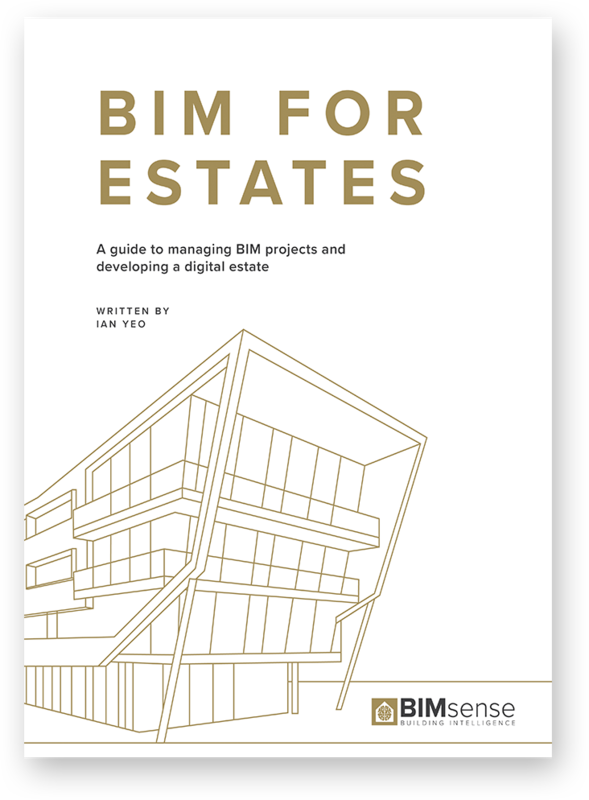 Written for estates directors, project managers and wider project teams, providing a simple and engaging overview of the features, value and benefits of BIM for estates. for less than a BIM consultancy. Building Information Modelling (BIM) can be a daunting and confusing subject no thanks to its rapid development, complicated technical nature and often excessive costs. But we're here to help. BIMsense are premium BIM partners that refuse to charge unnecessary BIM premiums. We strive to make 'clever' simple and 'simple' clever by providing innovative services and products at affordable prices. This is what sets us apart. We provide BIM consultancy, coordination, training and tools to implement and deliver BIM benefits within businesses and projects alike. By fusing together the best technologies from construction, software and game developers we aim to improve and advance the AEC sector. Apply clarity, brevity and innovation to continuously develop and enable simple and affordable BIM, maximising benefits for our customers. Leading the development of Employers Information Requirements (EIR) and the BIM Execution Plan (BEP), we establish the Who, What, Why, When, Where and How to deliver clients BIM requirements. By setting these project targets we form solid foundations upon which to successfully deliver BIM and provide mandatory BIM Level 2 compliance. Without an EIR and BEP in place, teams are unlikely to collaborate efficiently, instead they act individually, making for a performance limiting and far less effective approach. Let us know your requirements today to develop your own free evaluation version of our online EIR and BEP’s. Utilising the advanced skills of our team and world leading software we merge each designers model into one ‘federated’ model testing the quality of the overall design and assessing for compliance against client expectations . We maximise BIM benefits by moving beyond simple clash detection. With intelligent model checking and validation we identify and classify errors. We also identify missing information and assist spatial coordination, maintenance and access clearance decisions. Let us know your requirements today for a free Model Check and report up to a maximum of 10 issues. Management of multiple issues requires highly developed control measures. Our online platform provides effective management control measures plus team access to latest information. By tracking model and project issues using next generation RFI’s and TQ’s we create, share and manage project information throughout the design for delivery teams, helping eliminate issues during design development before they reach site, saving costs and further reducing wider project risks.